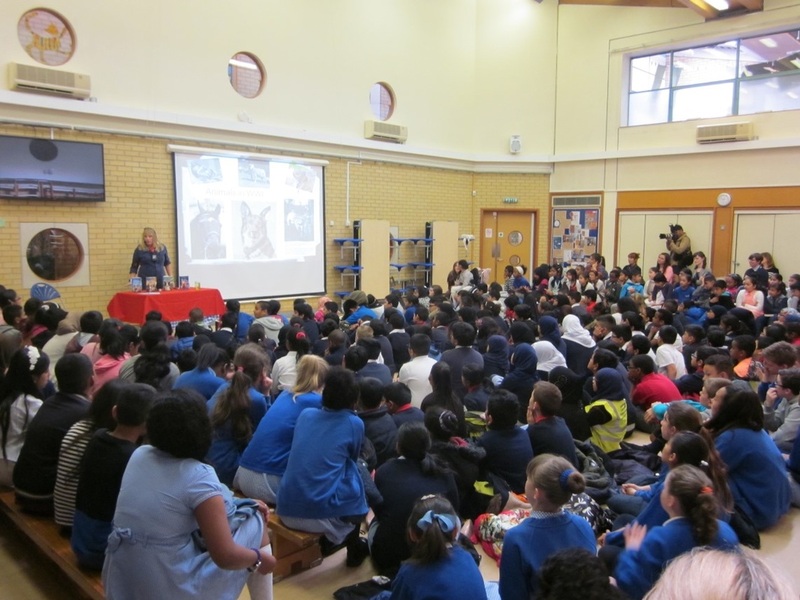 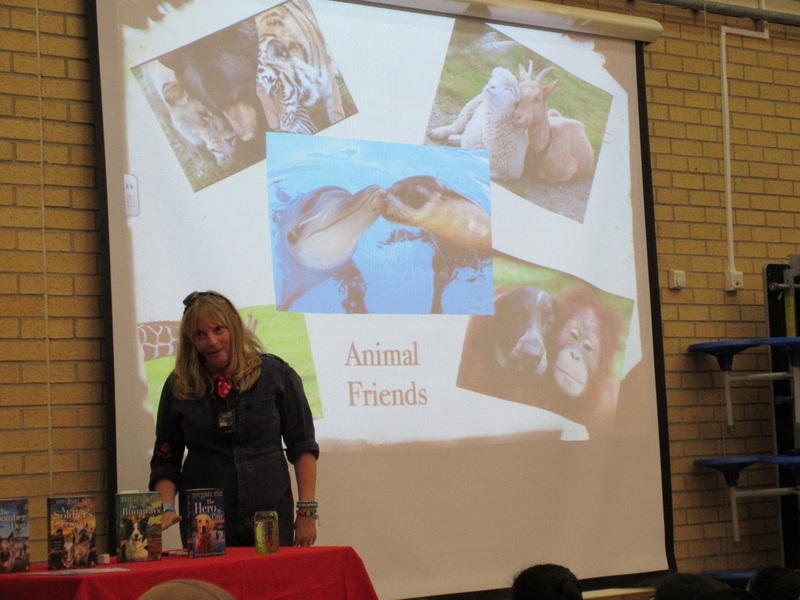 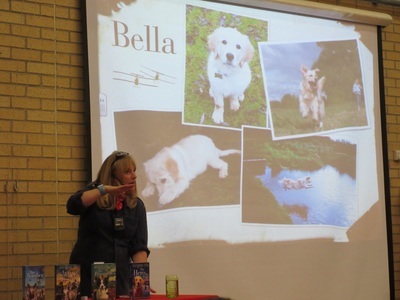 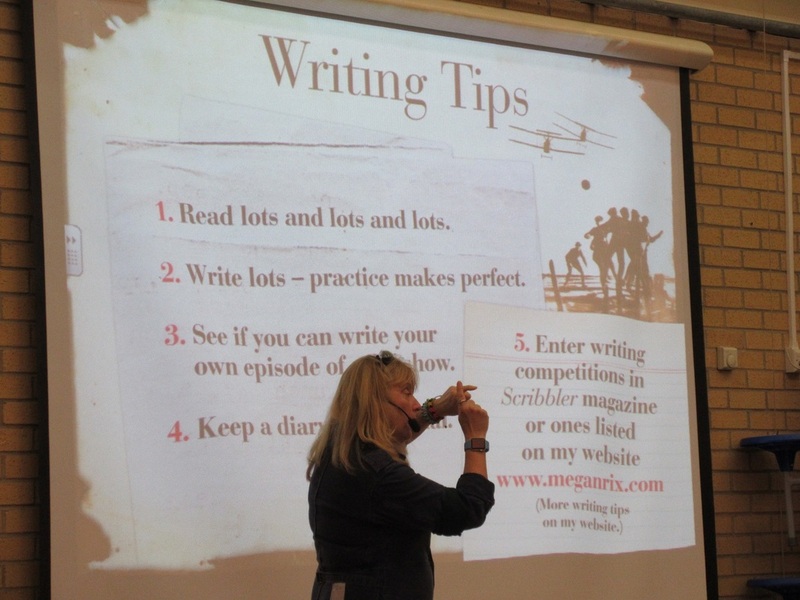 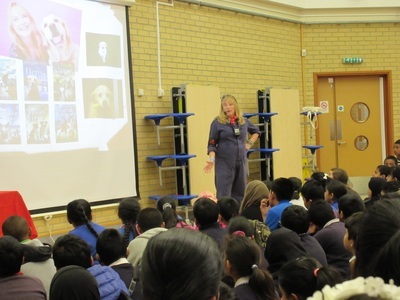 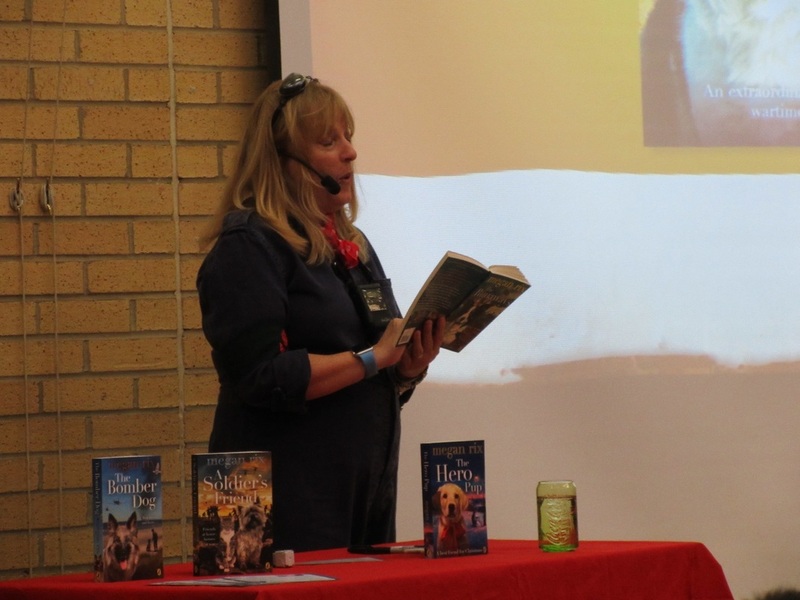 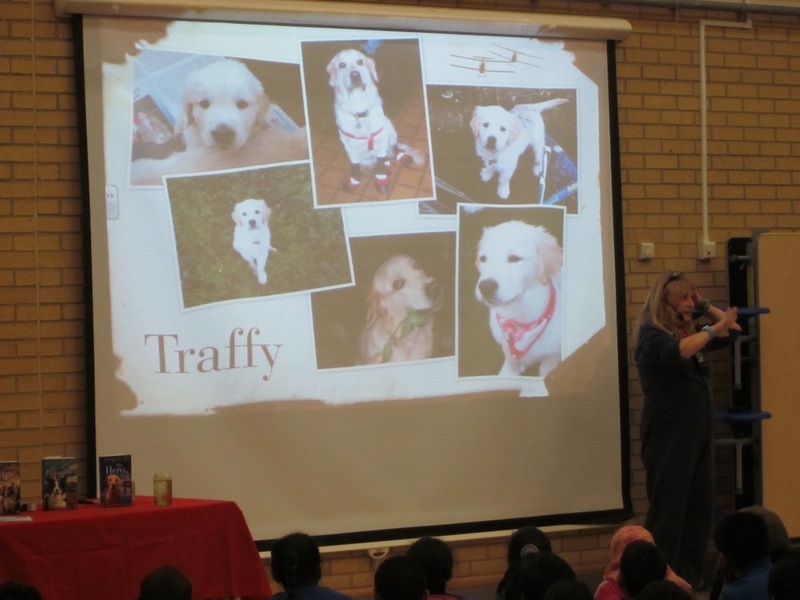 On Friday 15th May 2015 bestselling author Megan Rix visited Blue Gate Fields Junior School, as part of her national publicity tour.Our Year 5 children welcomed six Tower Hamlets schools to this exciting event. The invited schools were Kobi Nazrul, St Paul with St Luke, Marion Richardson, Hague, Lansbury Lawrence, and St Anne's. Megan has written four successful novels for children based on animal heroes and their roles in supporting the British army in WW1 and WW2. 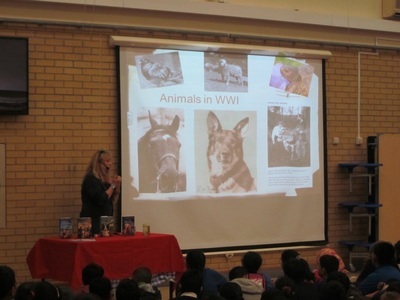 She told us about her new book 'The Runaways', which features an unlikely friendship between a circus elephant and a dog on the home front during WWI. 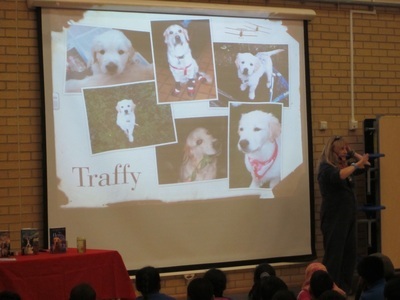 We were all very inspired to read the Megan’s book after her visit. Brick Lane Book Shop ran a bookstall, so everyone had the rare opportunity to buy books personally signed and dedicated by the author. 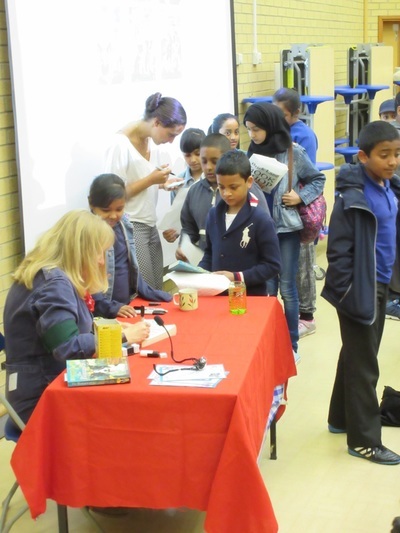 We also had a photographer from ‘East End Life’, who took photos of us having our books signed by Megan. 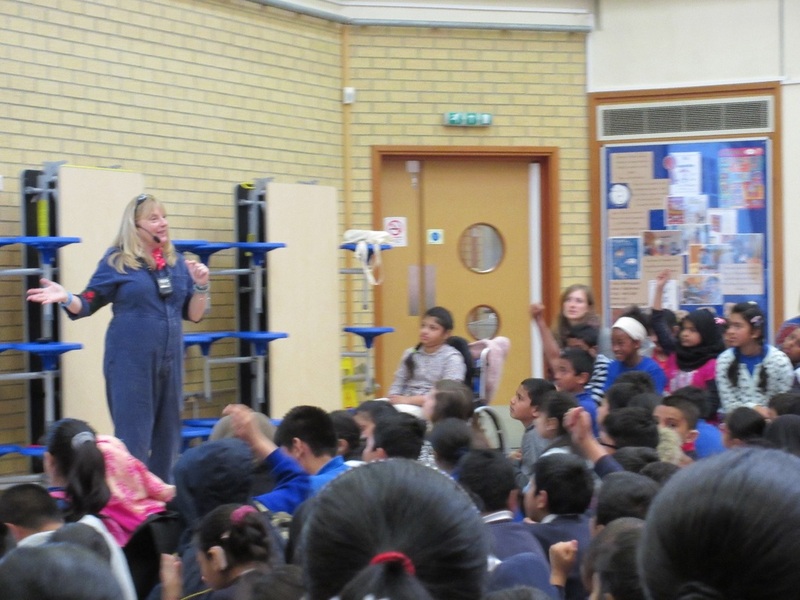 We have enjoyed hosting a group of teachers from Sweden who have spent a week with us to find out more about how maths is taught in our school. The feedback they gave us was very positive - they were impressed by the teachers and even more impressed by the pupils! The school system in Sweden is very different to ours and we also felt that we had learnt a lot from finding out more about how they do things! 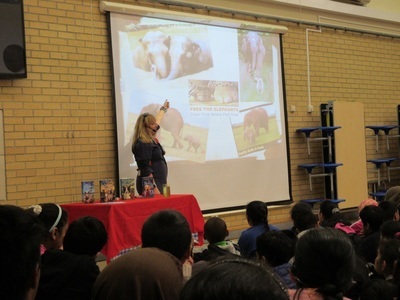 To conclude the week a group of pupils from the School Council interviewed the visitors. Scotland's First Minister has visited us as part of her efforts to learn lessons from London schools. 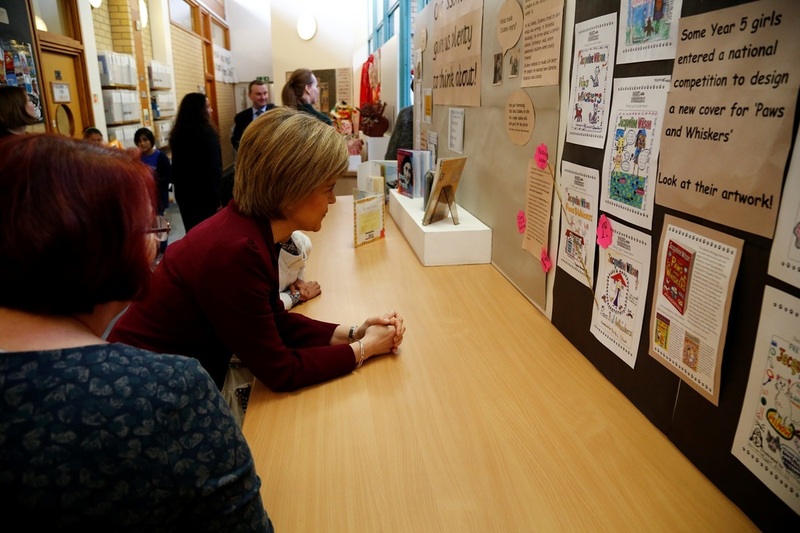 "Blue Gate Fields has delivered spectacular results and shows that with the right support children can achieve in education, whatever their background," Ms Sturgeon said. Pupils were thrilled to show the First Minister their school. 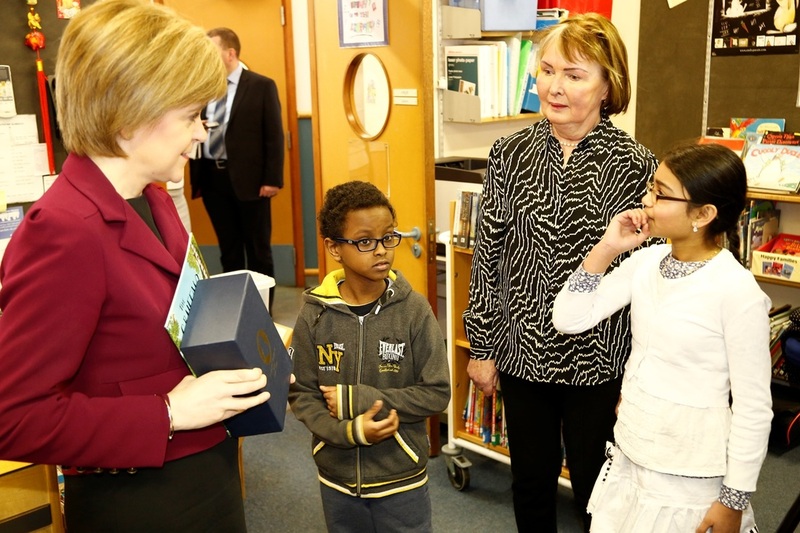 They felt honoured to host such an important guest and share their thoughts on education with the First Minister of Scotland.